Share odrs reviews instance between flatpak and packagekit. Fix duplicate Discover entry on the Application Menu. Update required KF5 and Kirigami dependencies. Use Kirigami.Icon instead of QIconItem. Make sure transactions are started. Don't add weird spaces on debug messages. Make sure the focus is initially on the drawer. 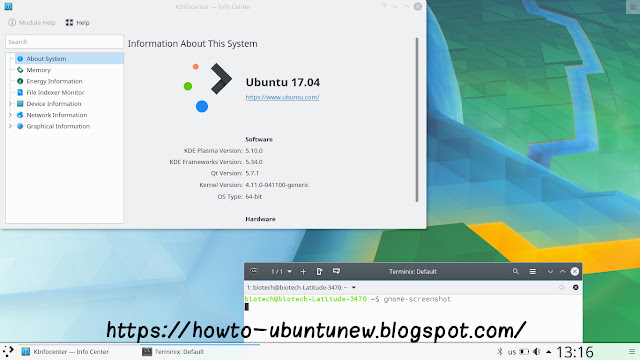 Use flatpak_get_system_installations to set up the system installations. Remove the concept of scope. Reduce semantics between user and system installations. Improve interaction with --list* arguments. Make sure the backend has been set up properly. Queue some connections which cannot be autodetected. Don't open every file with the packagekit backend. Don't show anything with the PageHeader extra. Fix build, we apparently have to always return something. Include a background behind the extra part of the controls in PageHeader. Improve the behavior when closing. Let install button be flat in the toolbar, full elsewhere. Introduce the Launch button back. 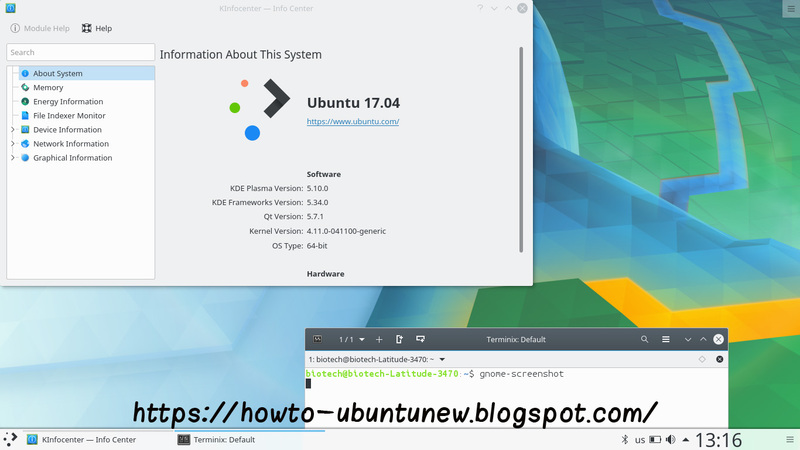 We can add this PPA to Ubuntu Operating Systems and install Plasma Desktop with few easy commands.